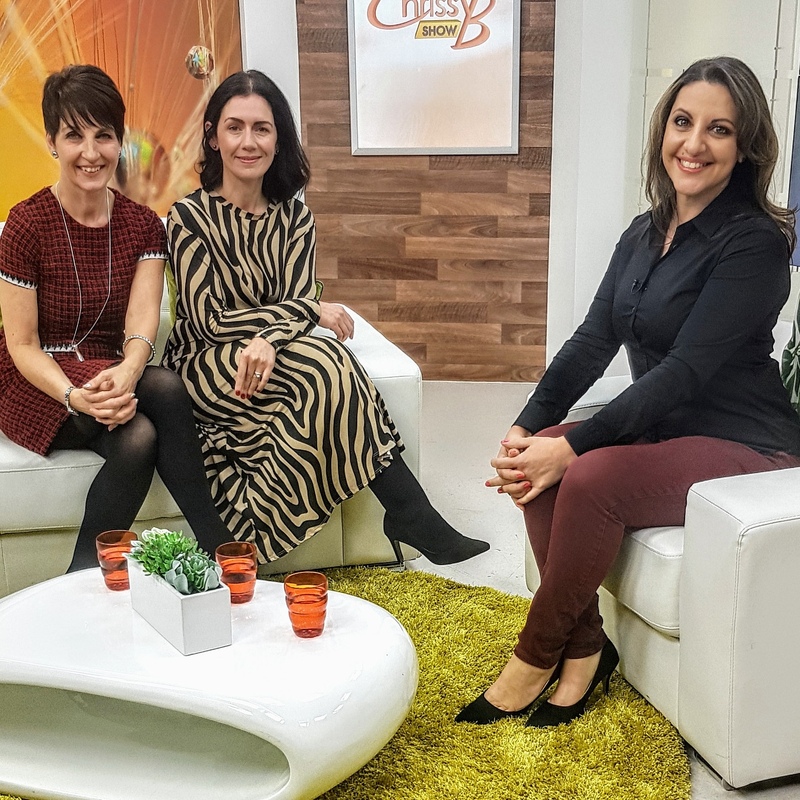 Anna Kennedy OBE’s guest on her weekly Womens Radio Station programme and at Sky TV Chrissy B show this week was Victoria Reynolds. Victoria is a Career Engagement and Liaison Officer for the Merseyside Health Sector Careers and Engagement Hub hosted at St Helens and Knowsley Teaching Hospitals NHS Trust. Victoria works across the region to promote the breadth of careers and roles within the NHS. – Around 700,000 people in the UK are on the Autism Spectrum and less than one in six autistic adults are in full-time employment and some of those that are employed are often in jobs below their ability. Victoria was excited about how simple steps – such as raising awareness of employment opportunities and providing support on employment preparation – could go some way to enabling this huge talent pool to access their chosen career path, and benefit the NHS in attracting talent. The first stage of this pilot is a joint collaboration between Universities and NHS Trusts and will be a careers fair for students aged 16 – 18 on the autism spectrum. It will be an opportunity for both students and parents to find out about some of the different careers in the Health Sector. Anna Kennedy OBE Founder of UK Autism Charity AnnaKennedyonline will be supporting this event and she will be attending with Matty Street one of her UK Charity Ambassadors. Matty studied at University and is now CEO of Team Karting UK in Rochdale.